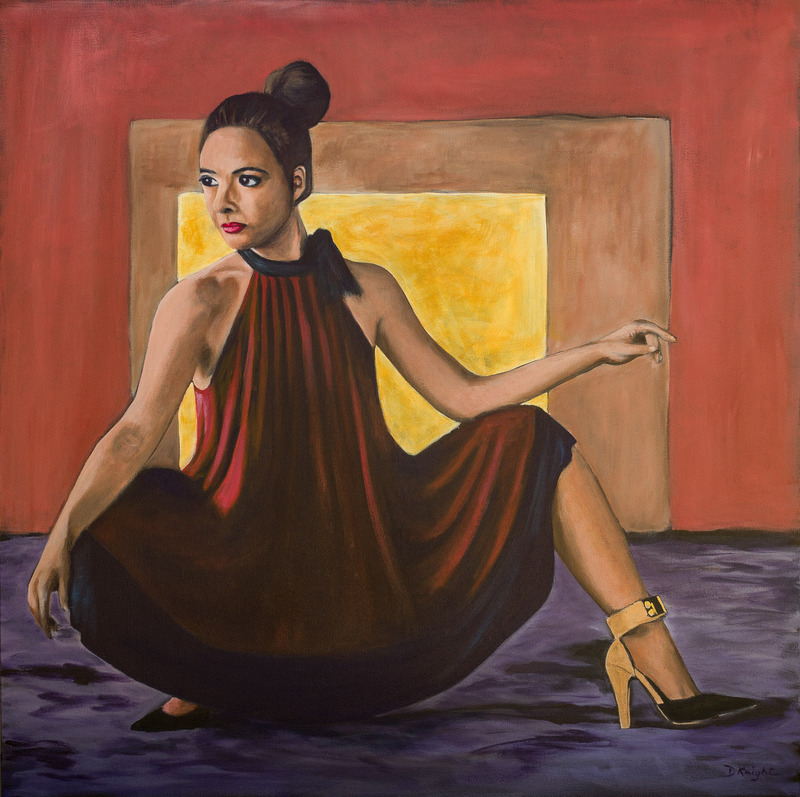 After recently finishing a trio of paintings of shoes and talking about dancing the night away in a flowing red dress, I thought it appropriate to paint a dancer wearing a red dress. With knockout shoes. Only a young dancer could hold that pose for long. I love how all the dynamic colours come together in this painting.